To be honest, period dramas are really quite boring these days, because no one really cares any more about what happened a hundred and something years ago. 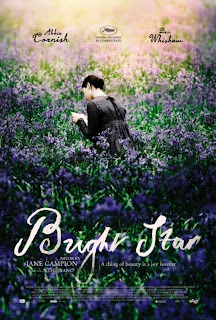 Surprisingly, Bright Star seems to defy the odds, being a visually stunning and wonderfully crafted romance which is quite captivating thanks to the stellar performance from Australian actress Abbie Cornish. Fanny Brawne (Abbie Cornish) is a woman who is not afraid to speak her mind and makes all of her own clothes. She meets the romantic poet John Keats (Ben Whishaw) and falls in love with him immediately. This is a story of their love, up to his untimely death at the age of 25. Jane Campion is one of the best directors to come out of New Zealand, if not one of the best female directors of this era. Bright Star is almost as good as The Piano, and you will find yourself drawing comparisons between these two movies. The real 'star' of this movie however is Abbie Cornish. She holds her role with such intensity that makes you believe every word she says. She will be the nxt big thing in Hollywood, and it was sad that she missed out on an Oscar nomination for this role. 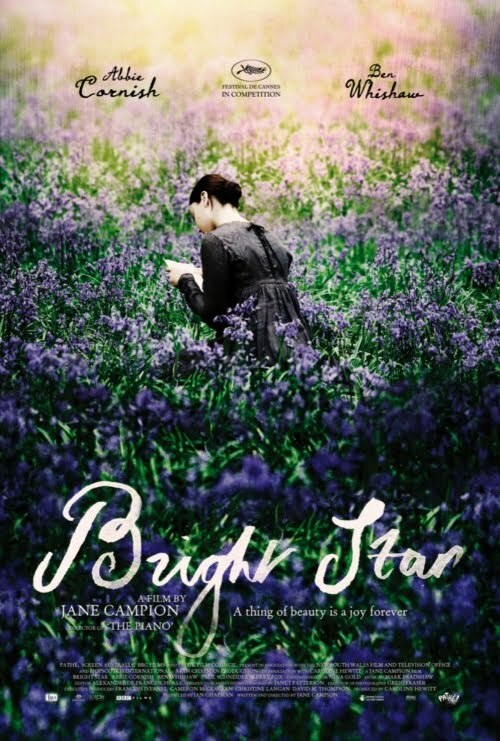 However, Bright Star has some dreary pieces, but that is only my personal opinion. This is a masterpiece for die-hard fans of period drama and romance movies...if you prefer actions then this is probably not for you. I loved it, I saw it at the beginning of the year and fell in love with Cornish and Whishaw!Great review!